Pipeline management is vital for any sales company using the best small business CRM software. Since, without pipeline management software that offers necessary features, your business will be left with a chaotic and bewildering mess of data that will not be useful to anyone in your company. 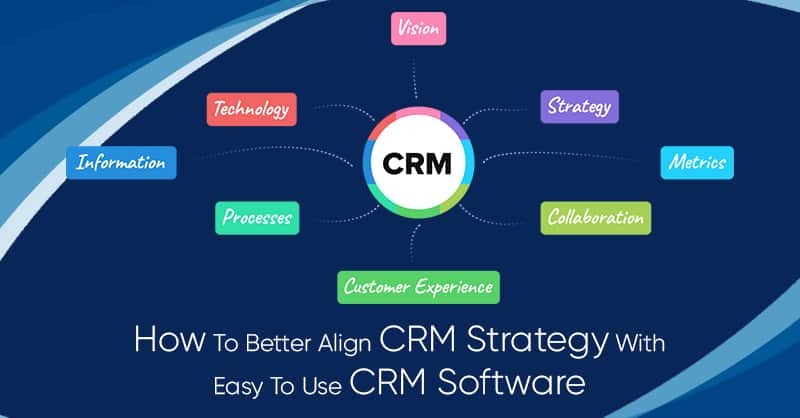 Therefore, it is imperative that you must use your easy to use CRM software platform’s pipeline management system appropriately and effectively, and ensure that each member of your sales team is also using it proactively to generate more sales and revenue. In this article, we shall explore how you can best manage your sales pipeline in order to increase your profits and ROI. A sales pipeline of an organization is a diagrammatic representation of its sales prospects, and to find the exact place where these prospects are in the purchasing process. Visualizing a sales pipeline also provide an overview of any sales person’s account forecast and how he is to accomplish his sales quota, as well as, how a sales team as a whole is capable of reaching its target. Sales pipeline management enables sales managers and reps to forecast the numbers and revenue generation of deals that are predicted to close in a given span of time. 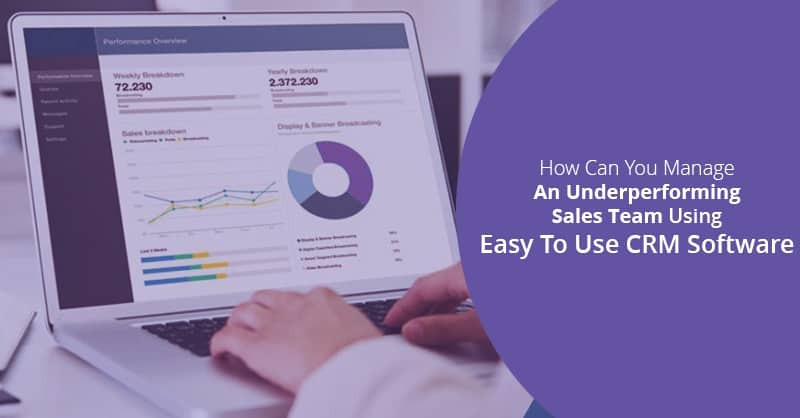 In other words, a sales pipeline aggregates individual prospect and customer’s sales funnel into a composite visual representation that weighs the health of all the sales prospects of an organization. 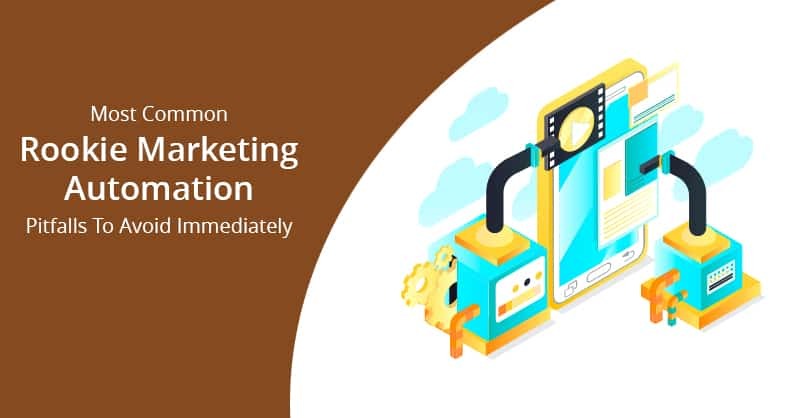 The sales pipeline also helps in illustrating the lifecycle of various customers and prospects from their initial interaction with your business to the closing of the deals. Help to collect incoming leads. Qualify a sales prospect into a marketing-qualified lead by using methods such as lead scoring and thereafter into a sales-qualified lead. Help to validate a qualified lead into a sales opportunity. Register the deal as ‘closed’, ‘on hold’, or as a ‘lost opportunity’. 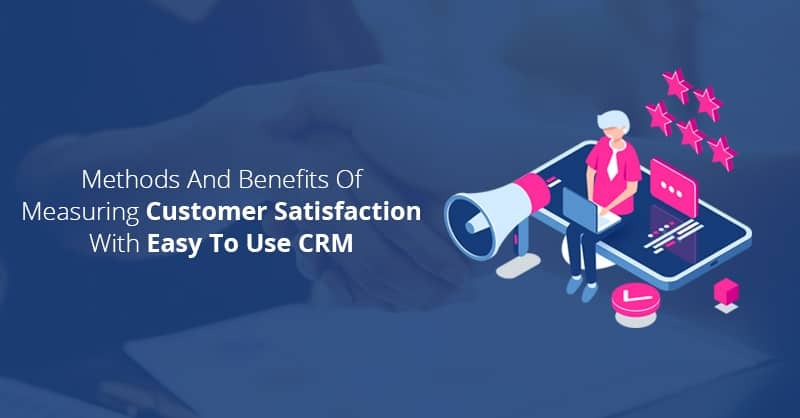 Therefore, having a sales pipeline management embedded in your best CRM for small business helps to manage the task more efficiently. The total number of deals in a pipeline. The average size of the deals in a pipeline. The average percentage of deals that have been won or the close ratio. The average time taken to close the deals or the sales velocity. Sales managers using pipeline management embedded in the CRM for small business most often tend to think only about numbers and statistics. Therefore, they fail to focus on what is happening with each opportunity. Sales managers do not look at people they are positioned with, the customer’s goal or buying process, the relationship strength with the customers, the competitive position of the offering, or what is in for the customer for purchasing the product or service provided by the organization. That means sales managers who use pipeline management often miss coaching opportunities and therefore produce poor results. Avoid keeping focusing only on the numbers. Instead, look into more in-depth study of the status of the opportunities and how they can be moved forward through the pipeline. Do not confuse pipeline management with sales forecasting. Remember, sales pipeline management is just a coaching tool. 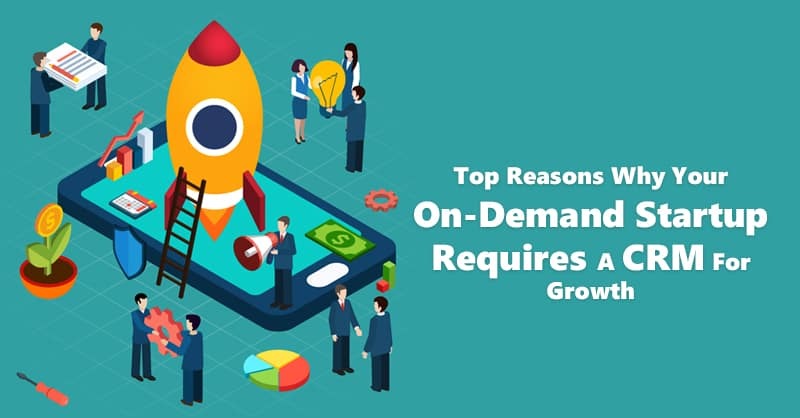 Do not believe in the idea that a bigger pipeline is a better pipeline, as smaller pipelines can be more productive, since it can be devoid of the junk deals that will never amount to any revenue, allowing sales reps and managers to focus on selling to lead that are more qualified for faster closer of the deals. Do not focus on only late-stage or about to close deals. Over-complicating what you are trying to measure drives low adoption of pipeline management software. Therefore keep your sales pipeline management simple and to the point. Believe in creating holistic skill development of your employees in the sales and marketing teams. Let your sales managers help the reps to execute necessities required for managing the sales pipeline across all stages of the process, and so create targeted training for each step for every individual in the team. Create account plans that illustrate the sales rep’s position within the organization, and what are their opportunities. The strategies that you need to employ, the resources needed to be successful, and recognize the key players to help move the opportunities through the pipeline. Train the sales team how to prospect, which should include things like asking questions, writing emails and motivating potential prospects to act. Advanced and best small business CRM software like ConvergeHub, allows users to manage multiple sales pipelines. This is most important since most CRM do not offer this option. Suppose you run an automobile dealership and make money by selling cars, automobile parts and also provide repairs. 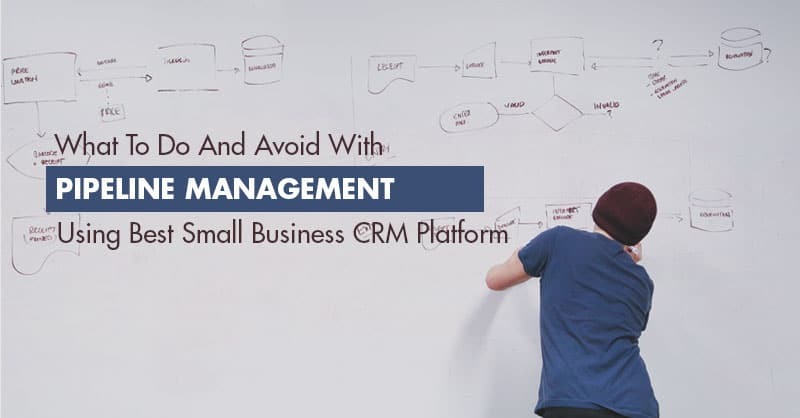 Many customer relationship management software, will allow you to configure only one pipeline, which means you will not be able to accurately analyze or track multiple lines of business and profit centers using such CRM platforms. 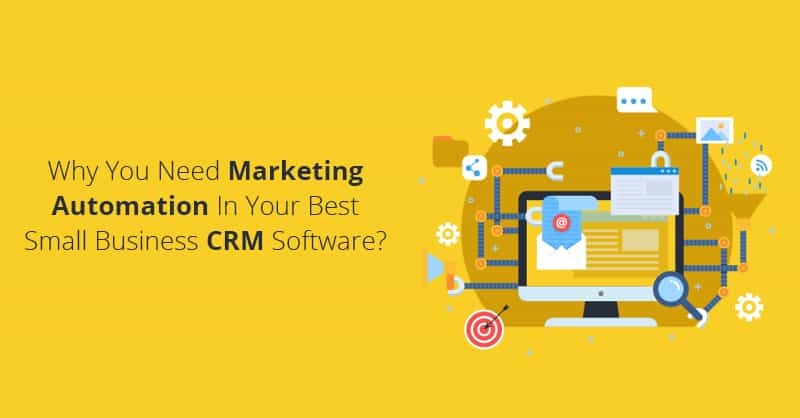 Therefore, keep this in mind while choosing your pipeline management software embedded in the CRM. For more information on sales pipeline management and a 14-day free trial of ConvergeHub, click on the link below.